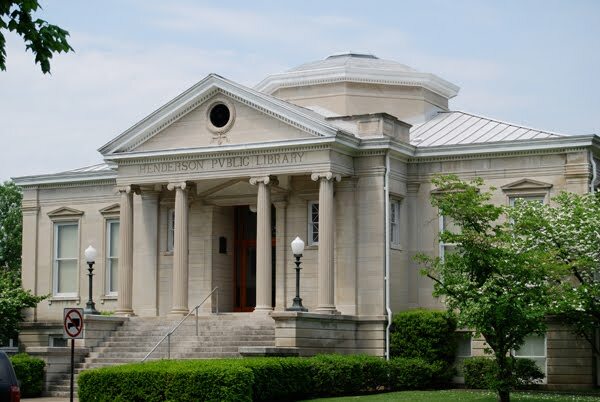 Henderson Tourist Commission – A Photo Guide of Things To Do in Henderson! Henderson Tourist Commission / shopping bridge views visit pictures music folklife festival animals audubon state park farmers market history ellis park library gallery art ruby moon winery / A Photo Guide of Things To Do in Henderson! A Photo Guide of Things To Do in Henderson! No need to tell you about all the fun things to do in Henderson during the summertime, we’d rather just show you! Don’t miss the annual Pirates Festival on June 26th from 3-9pm. Enjoy live music, a costume contest and a glass of your favorite wine! 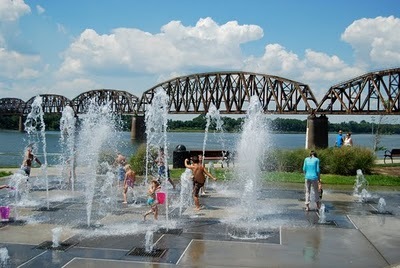 Stop downtown on Water Street and let the kids play in the Riverfront Fountains. Enjoy the view and the nearby park! 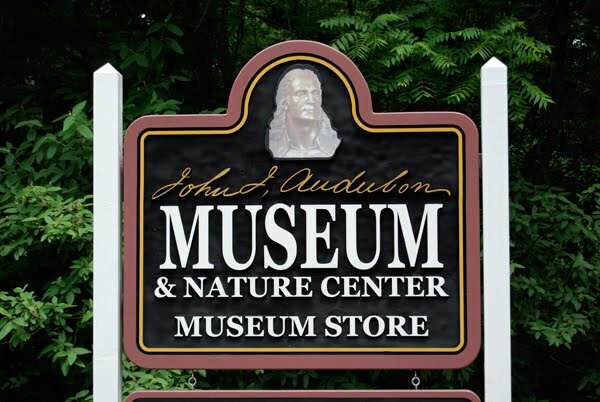 No visit to Henderson would be complete without a visit to John James Audubon State Park. Located off Highway 41 North, enjoy one of the largest collections of original Audubon artworks. The park has lots of areas to hike, as well as a large lake for fishing and paddle boats. Public Library, 101 South Main St. This historic building is located across from Central Park. Inside you’ll find the Rotunda Gallery which hosts several rotating exhibits each year. Until August, you can enjoy the current exhibit, Audubon in Cloth. These fiber artworks were created for the Audubon Bicentennial Celebration. Nothing like a day at the track! 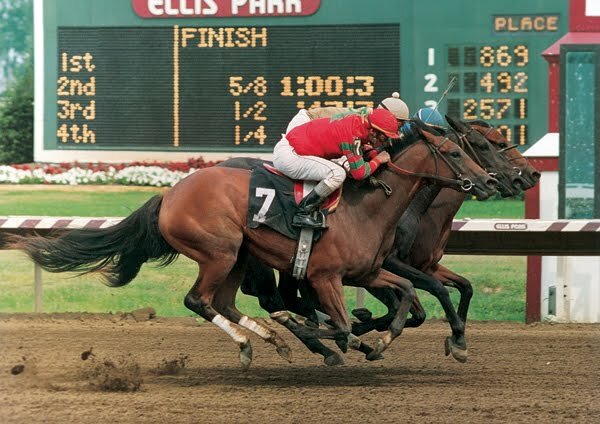 Enjoy the thrill of picking a horse and watching it race to the finish line. Enjoy the concession foods and beverages. Opening Day is July 10 this year. The college laptop giveaway day is July 18, and the scholarship giveaway day is July 25! 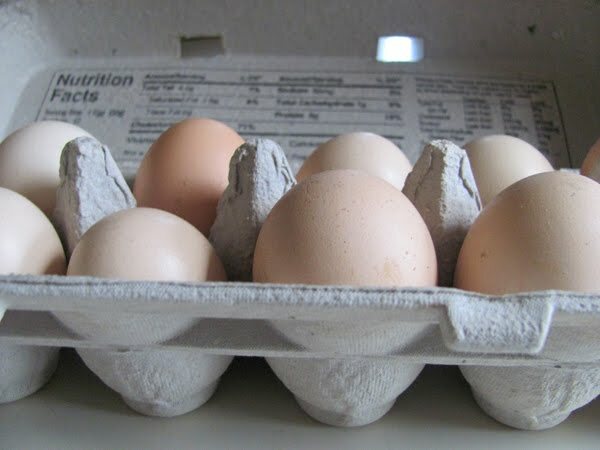 Farm fresh eggs are just one of the many foods you’ll find at the Farmer’s Market in Henderson. 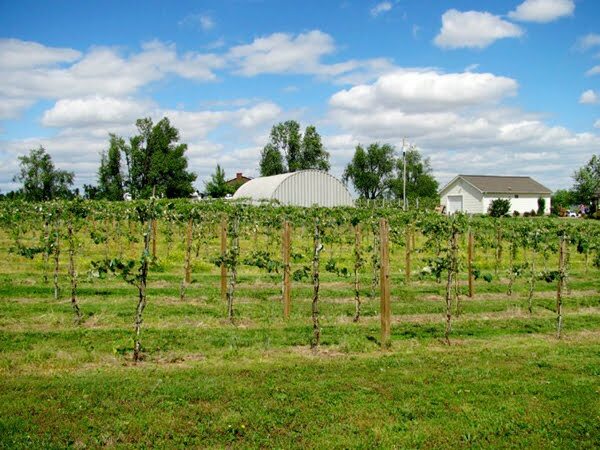 Other seasonable fruits and vegetables, as well as honey and eggs are available throughout the year until October. The Market is open Tuesday, Fridays and Saturdays 10am – sold out. 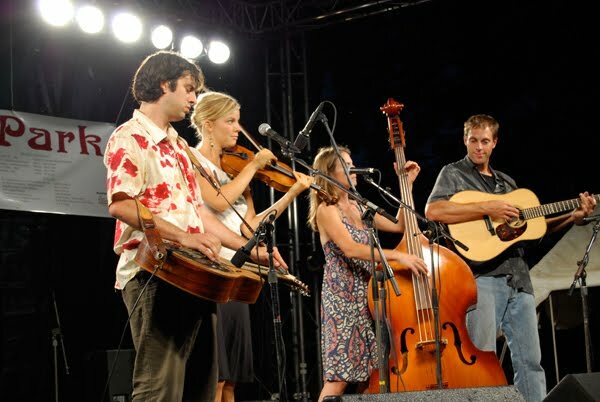 First thing to know: This festival, one of the largest bluegrass events in the state, is also completely FREE! Enjoy two days of music, crafts, and children’s activities. There’s also a bicycle tour, Olympian pole vaulters, a new disc golf event, and we’ll serve you breakfast right here in the park! This year the event will be August 13-14, with an opening performance by Patty Loveless at the Henderson Fine Arts Center on the 12. 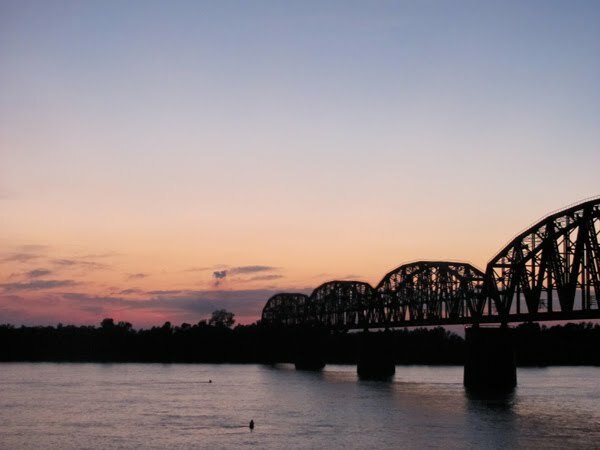 Catch a sunset at the bridges downtown near Audubon Mill Park. If you needed another reason to go downtown in Henderson, the shopping is it! 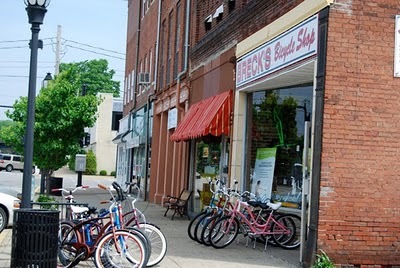 Lots of specialty stores, unique gift shops, coffee shops and more await! We’re here to help at The Depot Visitor’s Center, so stop in at 101 N. Water St. and we’ll give you a shopping guide and downtown map! Or you can download one here, thanks to the Downtown Henderson Project!